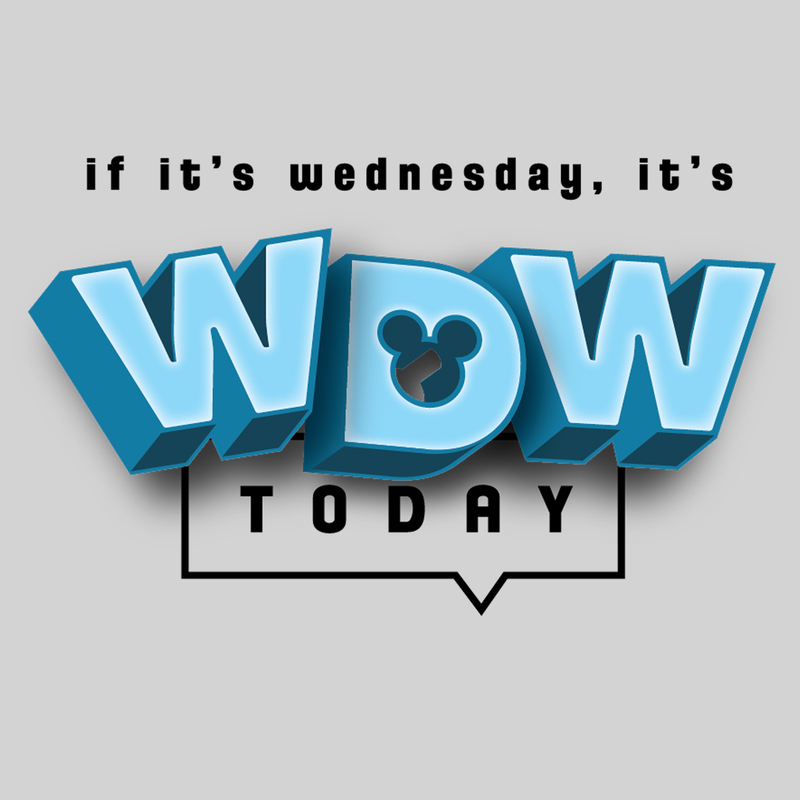 We discuss the MAJOR WDW announcement involving a new Beauty and the Beast themed bar and all the breaking news coming from Disney Plus and Star Wars Celebration. Get your first two months of Clear for free by going to clearme.com/wdw2019 and using promo code wdw2019. The Greeze is headed to his first off property stay and wants advice to do on his non Disney Days. We also take listener questions. Visit EarBNB.com to book your vacation now. We discuss the new Villains after hours show, Woodys 4th of July BBQ , All the new restrictions and more. Thanks to Away for supporting Walt Disney World Today. Go to awaytravel.com/wdw20 and use the promo code wdw20 to get 20 dollars off a suitcase. Terry tweeted a question and we got a deluge of answers. Where would be your ONE MEAL at WDW? This episode is brought to you by EarBNB.com. Special Rates on May and Summer available now. We talk in detail on latest findings at the Disney Outlet, benefits of the Landry's Select Club and all the breaking news from EPCOT. This episode is brought to you by EARBNB.COM.